In the past decade, producers have become much less of an enigma in hip-hop. Gone are the days when beatsmiths comfortably lamped in the shadows and the only thing fans knew about them was maybe their discography. But the increased visibility of beat makers isn’t just about them posturing in music videos; more and more labels have given the green light for producers to create albums of their own. 2008 was a particularly good year for hip-hop producer LPs. 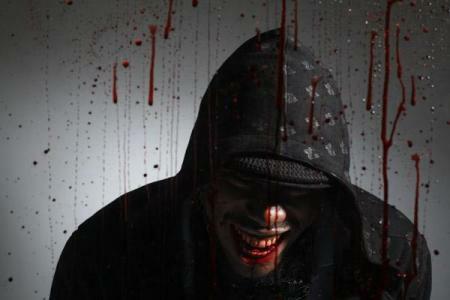 It saw the release of standout left field instrumental work (Flying Lotus’ Los Angeles) and the unabashedly traditional efforts (Statik Selektah’s Stick 2 The Script) alike. While some of these releases were very much about exploring the possibilities of collaborations with MCs, others were absent of rappers in favor of alternative vocalists while some simply featured instrumentals speaking for themselves. Whatever the case, this past year was a step forward for producers’ place in hip-hop. What follows is a breakdown of ten of the most notable producer albums of ’08. 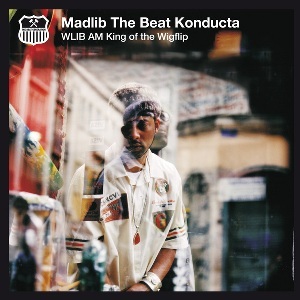 Conceptually, Madlib’s latest album was undeniably creative being made to resemble an old low frequency AM radio channel. The Beat Konducta was stylistically scattered here but that was the point — WLIB AM represented his far-reaching repertoire, with smoked out instrumentals and rugged collaborations with MCs like Guilty Simpson all placed in the mix. Some may recognize DJ Design’s name from his production credits for his old group Foreign Legion, but this Bay Area beat whiz is a new name to many. 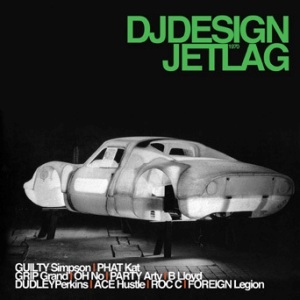 With his premier LP, though, Design made it known that he’s a multi-dimensional producer unafraid of getting bugged out (on the retro electro joint “Gates of Steel”) and adept at dropping the perfect beat for pretty much any MC he works with, whether Guilty Simpson or A.G. The debut album from the man behind hits from De La Soul to G-Unit didn’t really offer much in the way of a concept. 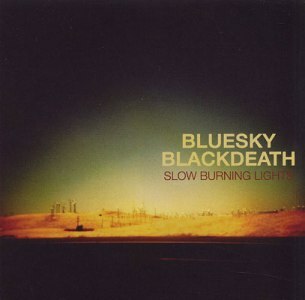 But for what this album lacked in thematic continuity, it more than made up for in quality. 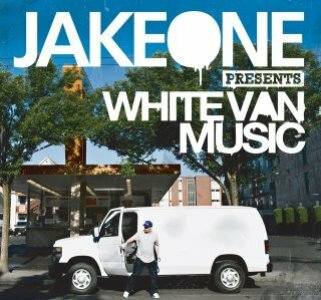 Moreover, Jake, with his mix of samples and synths, deserves props for bringing together talent that might normally never collaborate otherwise (see “The Truth” featuring Freeway and Brother Ali). Too few caught wind of this Canadian beatsmith’s debut when it dropped late last summer. 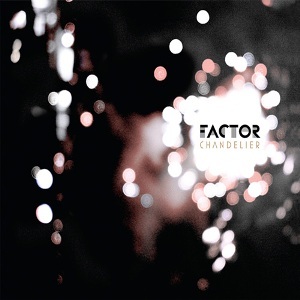 While not an end-to-end masterpiece, Chandelier features enough moments of grainy greatness to make it a noteworthy first solo shot for Factor. The moody, textured jazz-tinged “More Rude Than Handsome” featuring Angelino rhyme vet Awol One particularly shows what this lo-fi loving producer is made of. For his Warp debut, This L.A. native made an instrumental album rife with many moods. 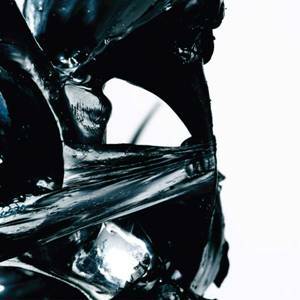 Cosmic downtempo (“Beginner’s Falafel”) and bugged out bangers (“Parisian Goldfish”) were all a part of Flying Lotus’ expansive soundscape that helped push left field hip-hop beats a little further. 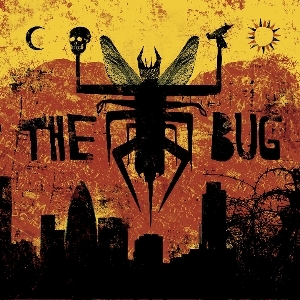 Inspired by the grimier side of London, The Bug brought an appropriately rugged album to the table in ‘08. Sparked by the vocal assistance of British MCs like Tippa Irie and Warrior Queen, the beat fanatic melded dubstep with dancehall and hip-hop for an unmistakably riddim-heavy next level release. 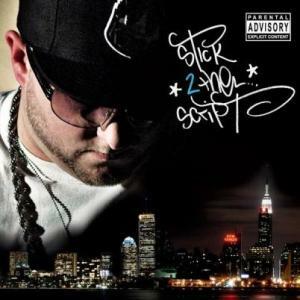 Former mixtape master Statik Selektah didn’t attempt to concoct much of a new sound with his sophomore effort and this lack of serious innovation actually worked to his benefit. Once again this Brooklyn-based producer/DJ played off of his strengths, bringing in an impressive cast of talent (Redman, Saigon, Bun B, etc.) to rap over his recognizable take on that good old NYC boom-bap. Most known in hip-hop circles for working with Wu-Tang affiliate MCs like Hell Razah and The Holocaust, this production duo comprised of Kingston and Young God successfully took a break from dropping murky, raw beats on their latest LP. With the help of the ethereal-voiced guest star Yes Alexander, BSBD made an album that’s curiously pop friendly without losing touch of the lo-fi foundation. On his official debut, this Vermont native coupled hippie era psych rock melodies with solid drum programming for a standout solo effort. 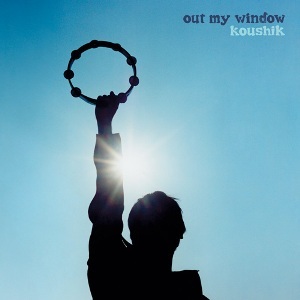 And Koushik’s oft-used hypnotic vocal resonance really made his timeless sound come together nicely. For the better part of this decade, DJ Babu of the Beat Junkies and Dilated Peoples has displayed his love for sample-based beats and working with no frills MCs. 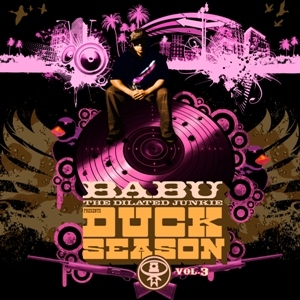 The third edition of his Duck Season series offered another dose of solid true school hip-hop with his regular homies (Defari, Evidence) and new collaborators (Termanology, Bishop Lamont) joining in. Flying Lotus photo by Tim Saccenti.